Out of the plane already late at night numb eyes from the flight, but there’s no mistake in what I’m seeing…all bags rolled out from the belt and mine board bag its not there. No extra volume doors to open magically and reveal it for me, it actually didn’t come that’s the fact. Long story short, I ended up the whole trip without my gear and that’s where the learning was for me this time. 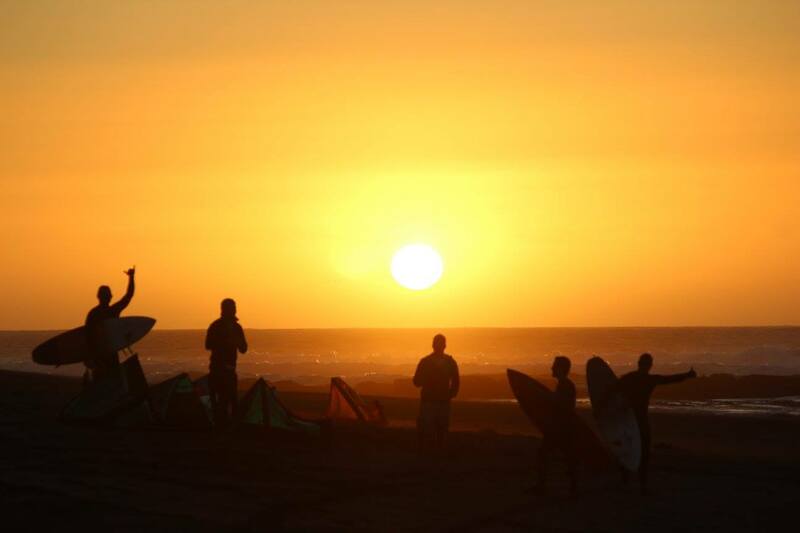 A few days of great conditions for kiting and a couple of good surfing days, Matanzas is a place that always delivers powerful waves and wind. 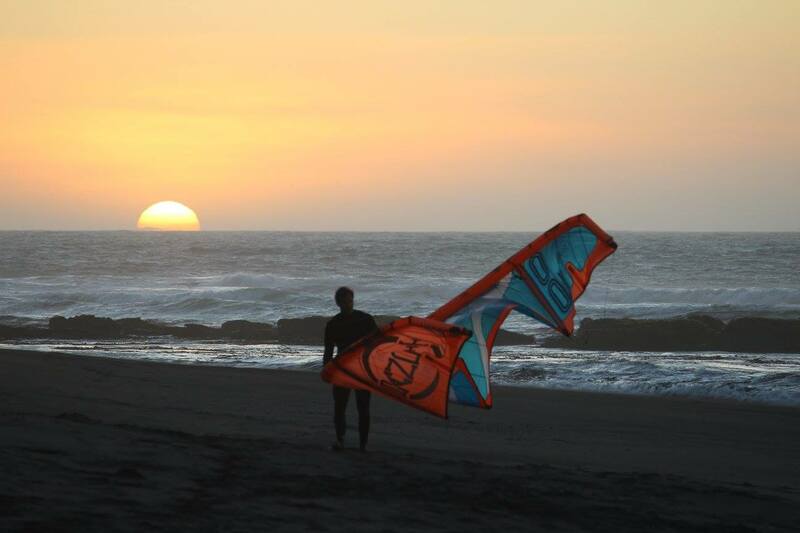 During the 3 best days for kiting we had around 3 ft and 25 to 30 knots of wind. Perfect conditions to try out the new techniques acquired on how to approach the waves, to ride hard and on the pocket of those strong and punchie swells from the Pacific. Even tough I was craving to be out there, my forced position as full time cameraman was feeling me with joy to witness the guys getting it all dialled and going for it. Getting every turn closer to the critical sections, respecting the wave flow and managing the kite to work in their favour for it. Its awesome to see the insights being put into practice and witnessing how it can improve the riding from session to session. The stoke was real, I could hear the screams from the beach after the best waves were ridden and would also scream myself with stoke to be part of that achievement. Great food and beer at the end of each day would ensure the highest level of happiness for everyone, great stories and laughs were shared and bonds were made. I got my board bag back just before the check in to fly back home. Seating on the plane and wondering at the clouds on the way back I had mixed feelings towards the airline, the first and more primal was that it deprived me from enjoying 100% of the trip, but the second may be more noble was a actual gratitude for putting me in that position and showing me once again, how we can just be happy on making others happy. Of course that has to be a balance on that matter for a fully enjoyable life, but in contemplating the forecast to my home spot in Ibiraquera for the next week I see that this balance will soon be restored.